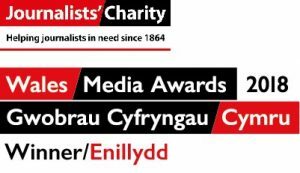 News | Rhys Williams | Published: 11:24, Friday February 1st, 2019. The owner of new Caerphilly town centre restaurant 13 Market Street has said he wants to “give people more to do in Caerphilly, and give the town what it deserves”. Jatinder Khehra bought the premises, which was formerly the Wheatsheaf pub, in 2011 and has since refurbished and reopened the building. 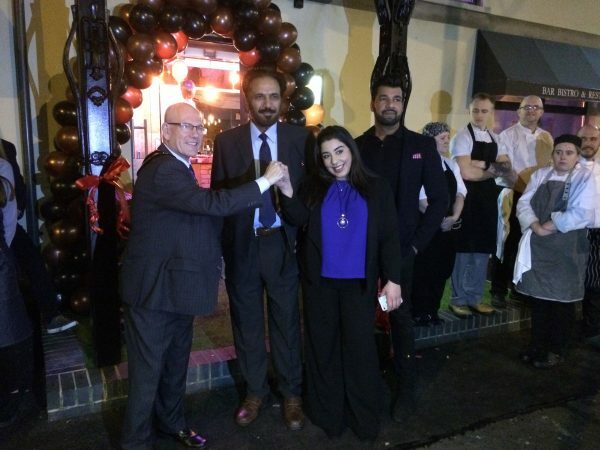 Mr Khehra said: “We spared no expense because people deserve something special in Caerphilly. “We did a light refurb in 2011 as the place had deteriorated a lot, so we lightened it up a bit but not quite to the level that would attract more food-orientated customers. 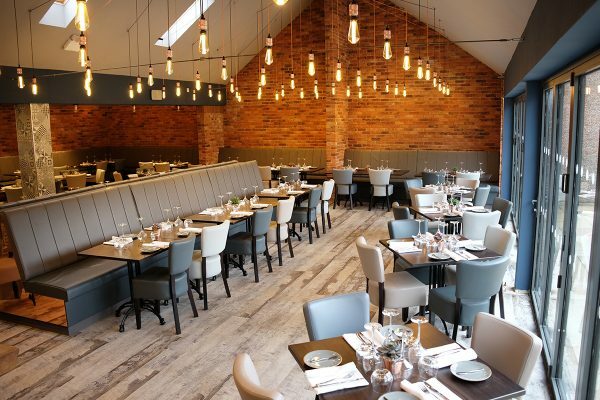 The interior of the new restaurant was designed by Deborah Drew, who was once a presenter on DIY SOS. As part of the refurbishment, the 19th Century farming stable at the back of the building has been converted into a private function room, having previously been used as an out-of-sight storage facility. The function room is now home to a coffee table formerly owned by The Police frontman Sting. 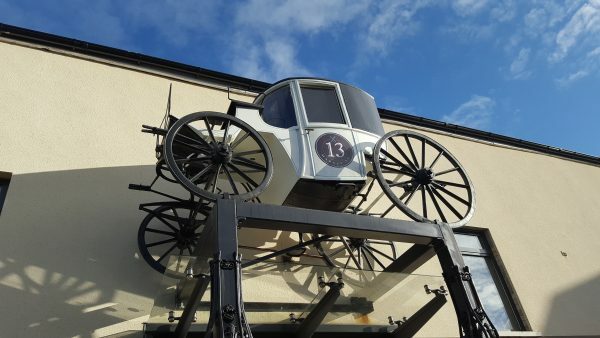 One striking feature about the restaurant is the carriage above the main entrance, which reflects the building’s history. 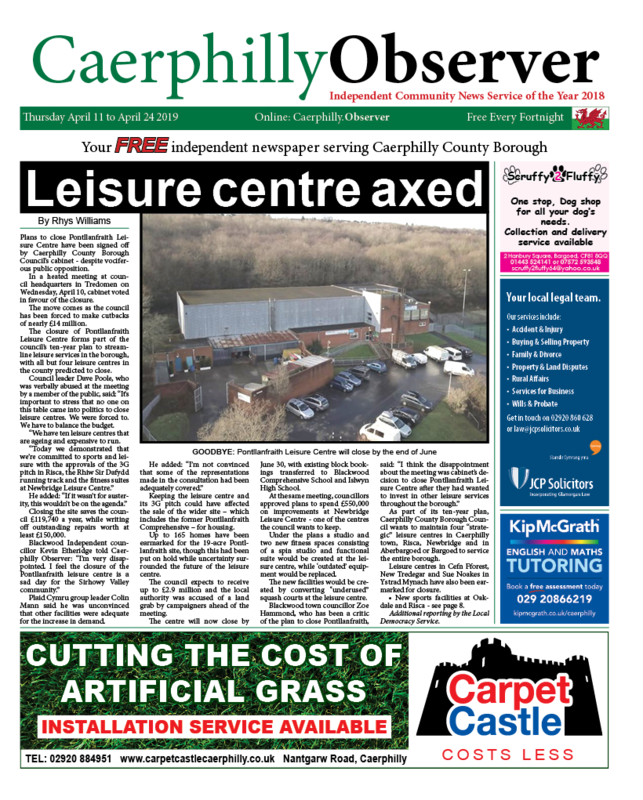 He added: “It’s easy to build anticipation in Caerphilly as it’s such a small, close-knit town and people and local businesses have been really supportive. 13 Market Street originally opened in November 2018, but had its official unveiling on Friday, January 25 with Caerphilly County Borough Mayor, Mike Adams. Miss Wales finalist and singer Katy Farr, who is from the town, also attended the opening. She said: “The evening was one to remember. There was a great atmosphere all night. The grand reopening was also a chance for new head chef Scott Ashley to debut his new menu.